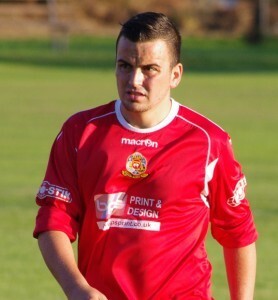 Ossett Albion have announced the signing of prolific striker Rob Bordman from local rivals Ossett Town. Former Wakefield forward Bordman had only been with Town since the summer after deciding not to move to Salford City. He announced his arrival by scoring an incredible 40-yard free kick against Bradford City in a pre-season friendly. Evo Stik Division One North rivals Brighouse Town have also been busy in the transfer market. 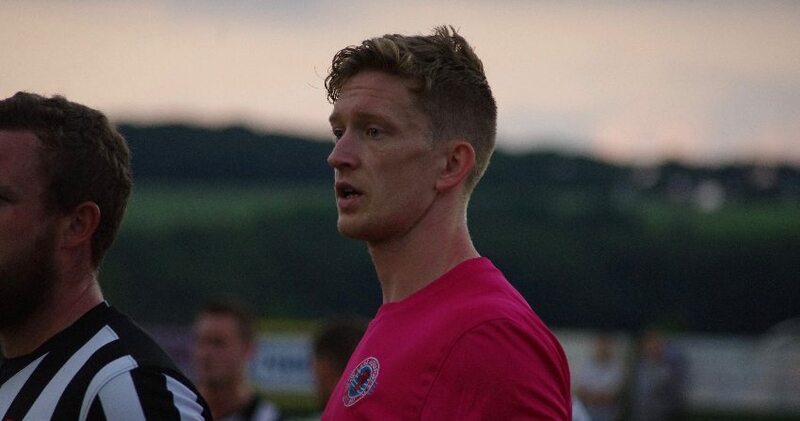 Centre-back Sam Hewitt, who left for Bradford (Park Avenue) in the summer, rejoins from Farsley AFC. Brighouse have also added Elliott Kebbie, who once attracted interest from Barcelona, has joined after a spell with Hull City. In the Toolstation NCEL, Selby Town have captured prolific striker Liam Wilkin from Retford United and goalkeeper Sam Andrews has joined Pontefract Collieries from Shirebrook Town.